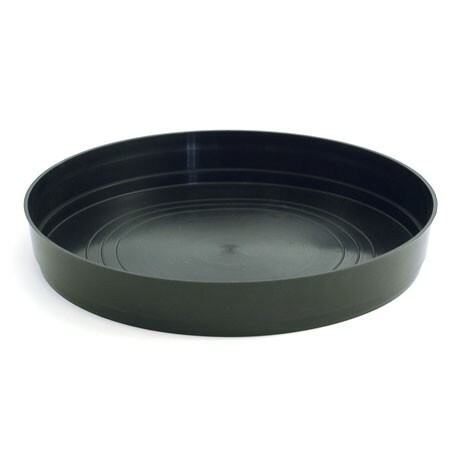 Don’t let your pots run dry. 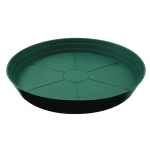 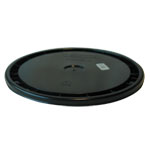 These sturdy and re-useable heavy duty green HDPE and clear vinyl saucers come in various sizes to match most pots. 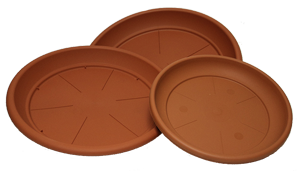 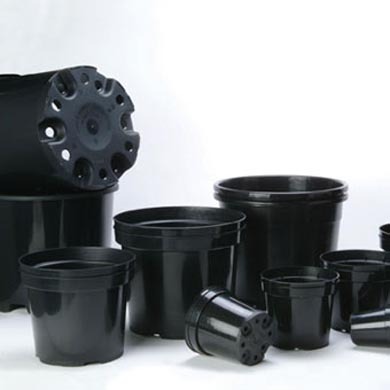 Use these to collect excess water drainage and soil spillage. 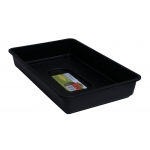 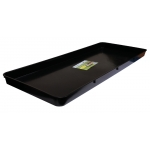 Helps keep plants moist longer, and maintains a cleaner garden.